What are hallucinogenic plants? How do they affect mind and body? Who uses them – and why? This unique Golden Guide surveys the role of psychoactive plants in primitive and civilized societies from early times to the present. 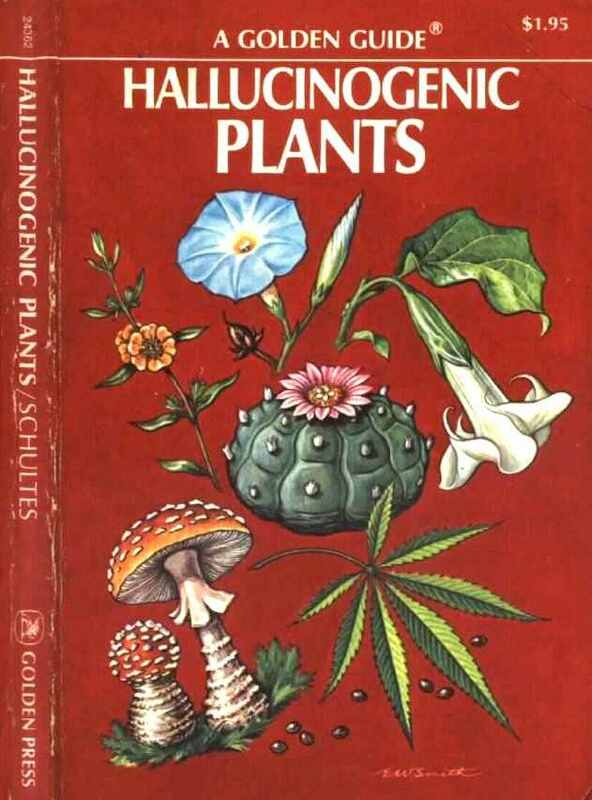 The first nontechnical guide to both the cultural significance and physiological effects of hallucinogens, HALLUCINOGENIC PLANTS will fascinate general readers and students of anthropology and history as well as botanists and other specialists. All of the wild and cultivated species considered are illustrated in brilliant full color.